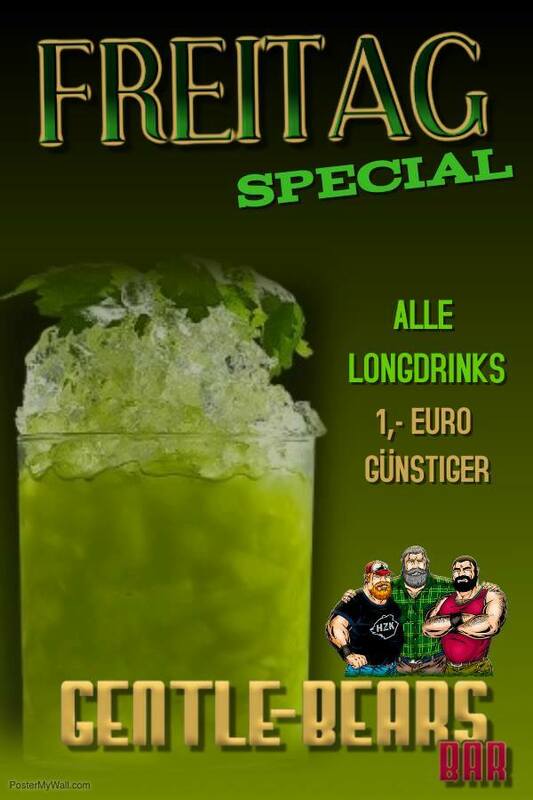 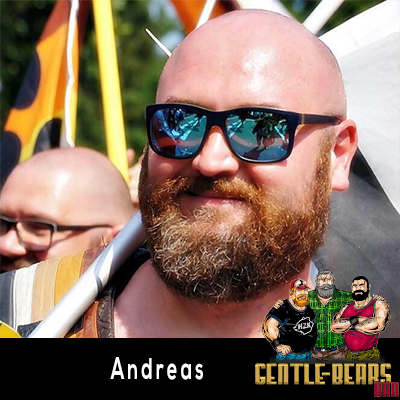 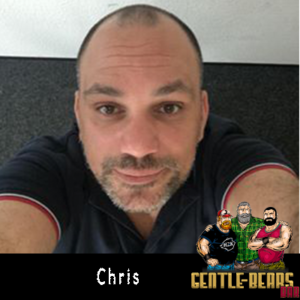 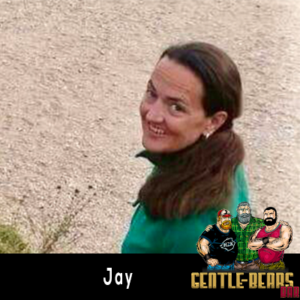 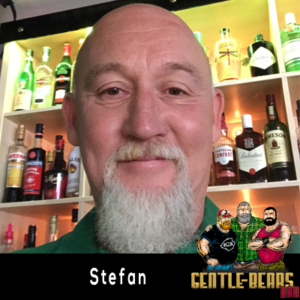 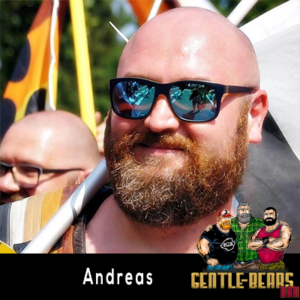 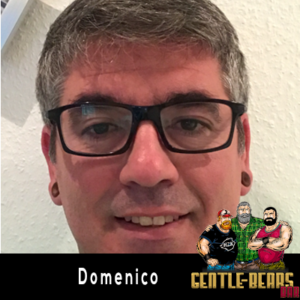 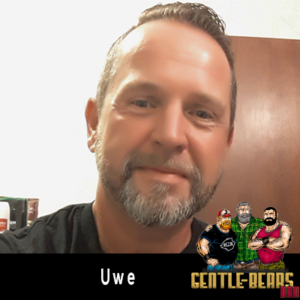 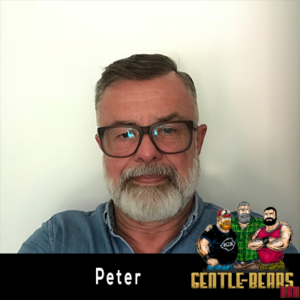 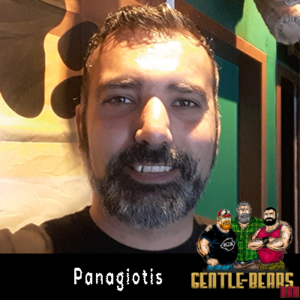 GENTLE BEARS BAR THE SCENEOKAL FOR BEARDED AND HAIRED MEN AND MEN LOVING HAIRY AND BEARDED. Of course, everyone is welcome who appreciates a place to feel good. 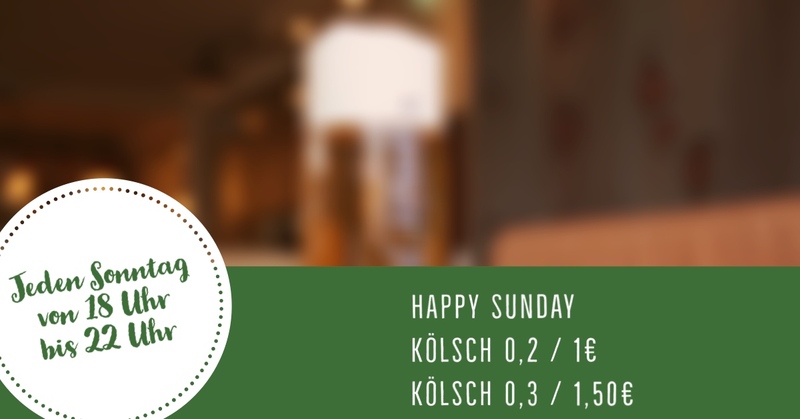 In a cozy atmosphere, friendly barkeepers serve drinks and create cocktails. 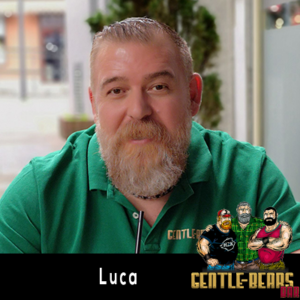 The Gentle Bears, located in the heart of the old town, has made it its own, that communication is the alpha and omega to get to know nice people. It is our pleasure to talk and laugh with you.